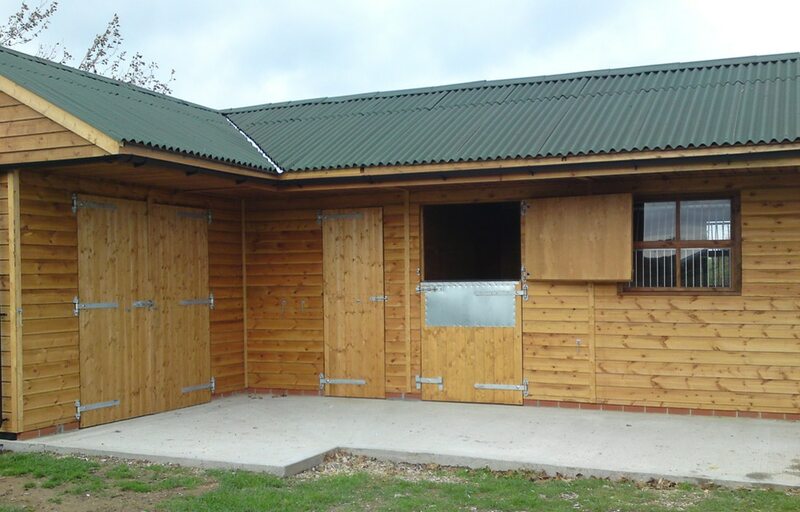 This stable block includes a 4.2m foaling box, 1.8m tack room and large corner hay barn. 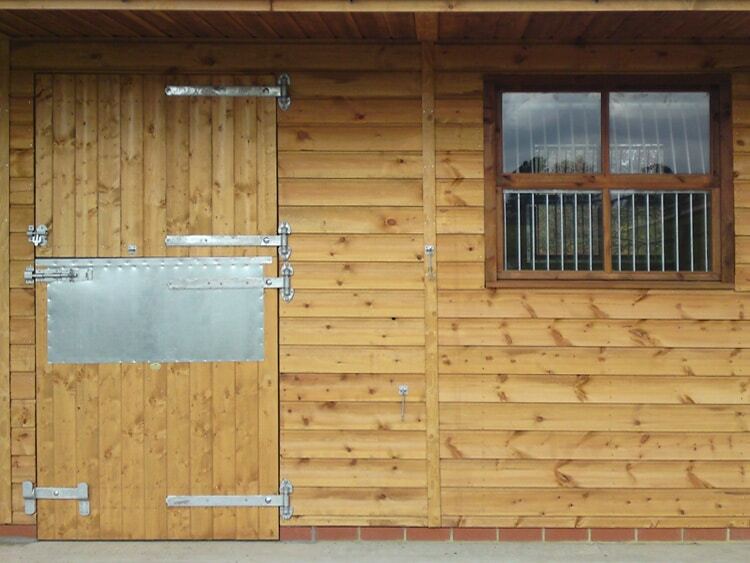 These were attached to our clients existing stables, which meant adapting our sizes to match. 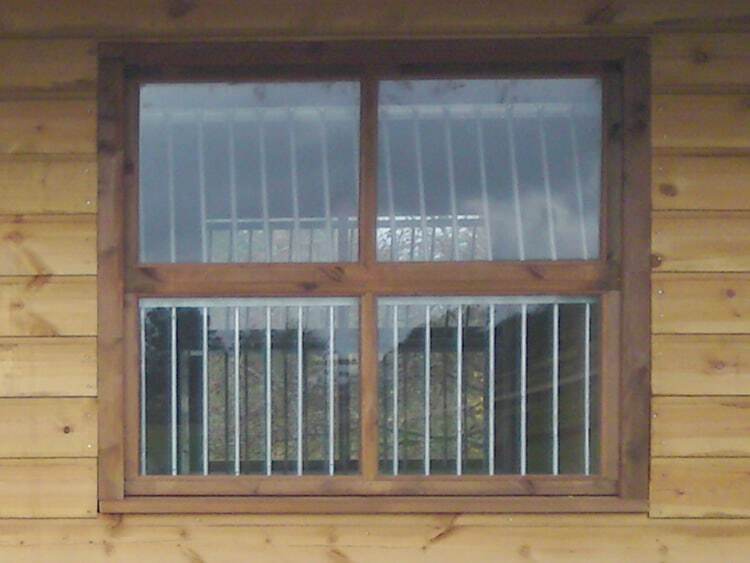 Foaling box includes our extra deep door protection and upgraded 4-pane hopper window with heavy duty grill. 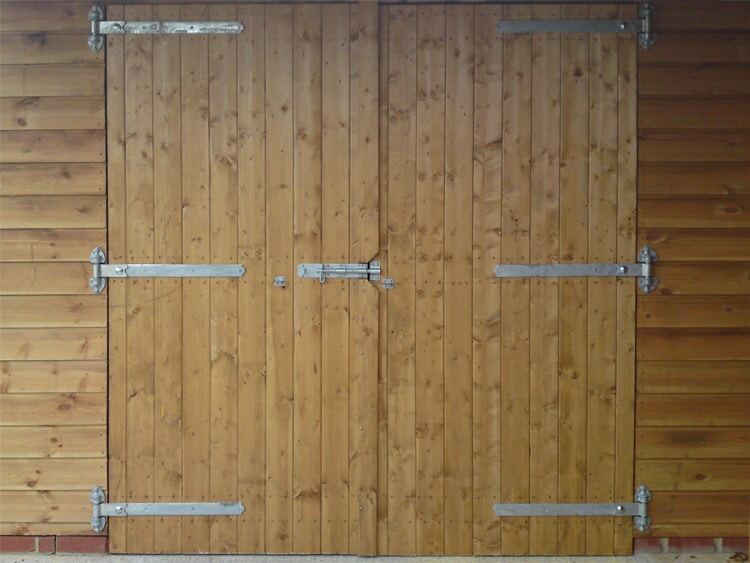 The hinges have also been upgraded to cup & pin hinges, to match existing.